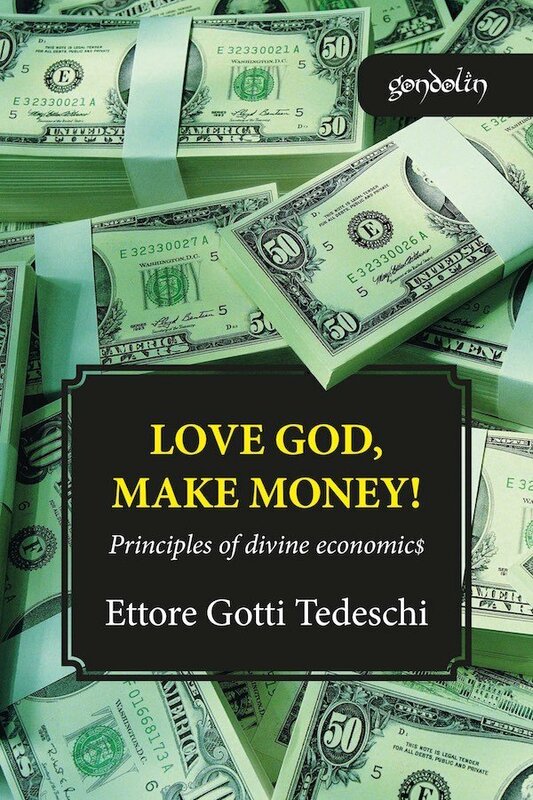 Can you love God and make money? Apparently not. It is easier for a camel to go through the eye of a needle... Ettore Gotti Tedeschi, former president of the Institute for Works of Religion, also known as the Vatican Bank (from 2009 to 2012), shows that economy can be in harmony with ethic. This books of maxims and thoughts is the result of the author's life experience, and of his meditation of God’s Word, and it can be useful for reflection and individual formation. When there is a lack of ethical behavior and moral reference points, the economy becomes an instrument for dominating nature, with its autonomous laws; if the economic well-being produced is the result of virtues we practice, the economy becomes “divine” and it certainly contributes to greater happiness. It is only by doing this that the economy will be capable of leading man to the full realization of his happiness.